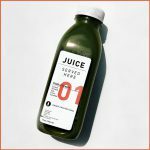 The cold-pressed juice maker, which began in 2012 as a Los Angeles-based brick-and-mortar chain of juice bars, have been steadily growing beyond its own locations and building a wholesale business at retailers, including Sprouts and Whole Foods. 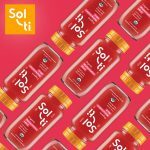 Looking to shine a bright light in the cold-pressed juice category, Sol-ti have already expanded from their native California into seven more states this year, with eyes on picking up another four or five by the year’s end. 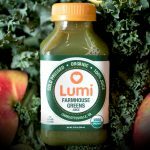 Cold-pressed juice brand Lumi Juice is moving its headquarters to the Philadelphia area as it seeks to reduce overhead costs and expand its distribution footprint. 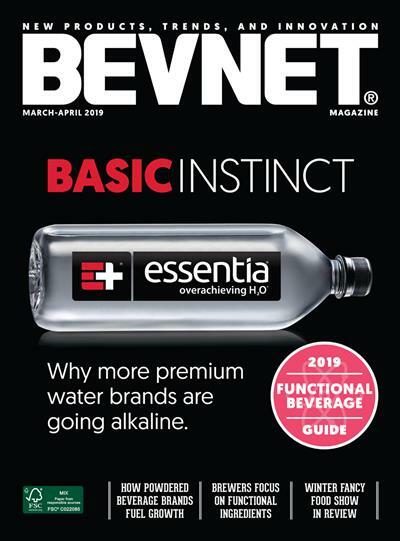 The company, recently signed a deal with Universal Pasteurization, a provider of cold storage and HPP services to food and beverage manufacturers, to lease a 6,000 sq. 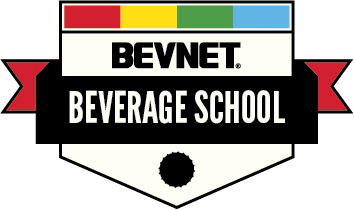 ft space within its Malvern, Penn. facility. 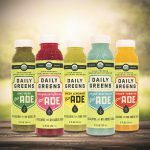 After launching its Green ADE line at select CostCo locations in Texas in January, the new line of flavored lemonades will soon be expanding throughout the country in retail and grocery, with plans to extend into more CostCo regions, Meijer stores in the midwest, and for a a full line launch in the New York City metro area. 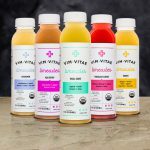 Dallas, Tex.-based Vim Vitae, which, earlier this year rebranded itself, has added a new line to its portfolio of high pressure processed cold-pressed juices: Limeades. 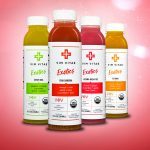 Vim Vitae, a Dallas, Texas-based producer of cold-pressed, high pressure processed, organic juices that was formerly known as Vim + Vigor, has launched this new product line, “Exotics,” which features unique flavor varieties, including Chia Sangria, Spicy Rita and Jicama High Five.